Good morning. It's Friday, Dec. 7. 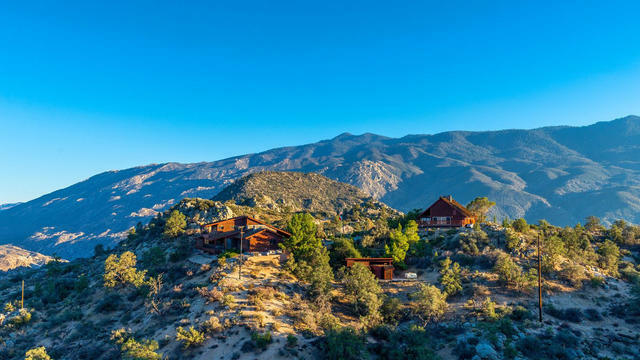 • A year of wildfires erases a decade of housing gains. • An unhinged teacher forcibly cuts a student's hair. 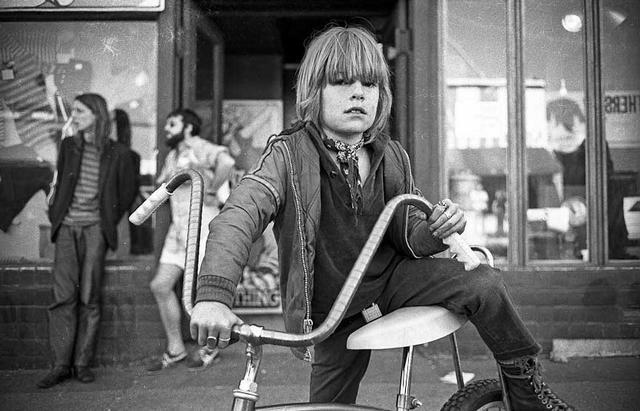 • And fascinating photos from Berkeley's hippie heyday. "I can’t even put a measure on it," a state official said. "Just wow." 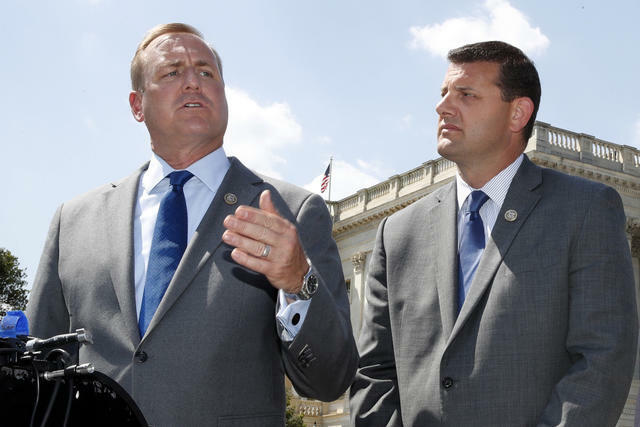 Central Valley Republicans, Jeff Denham, left, and David Valadao were both swept out of Congress. California Republicans are describing their party's fate in cataclysmic terms. Kristin Olsen, the former G.O.P. leader in the state Assembly, said it's no longer salvageable. "It is yet to be seen whether the California Republican Party could be rebuilt, or whether it's time for a new party that captures the interest of middle California," she said. "This wasn’t just a decline in viability, but a death." 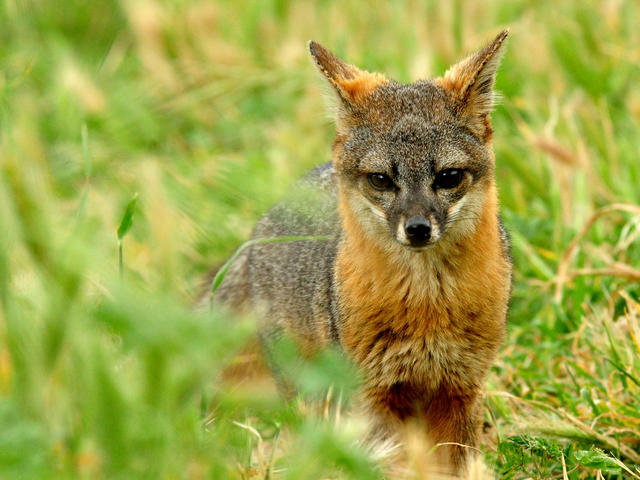 Island fox numbers have rebounded from fewer than 100 in the early 2000s. The island fox weighs a mere 4 pounds, but it's the lion of its range. That's the Channel Islands, the only place on earth where the rust-colored carnivores live. Not long ago, they teetered on the brink of extinction. NPR produced a great video (~7:30 minutes) on the remarkable story of their decline and revival. It included pesticides, pigs, snipers, and helicopters. Frank Sinatra's former retreat is named Villa Maggio, after his character in “From Here to Eternity." An illustration of Charley Parkhurst. The N.Y. Times is publishing obituaries of historical figures overlooked in their time. 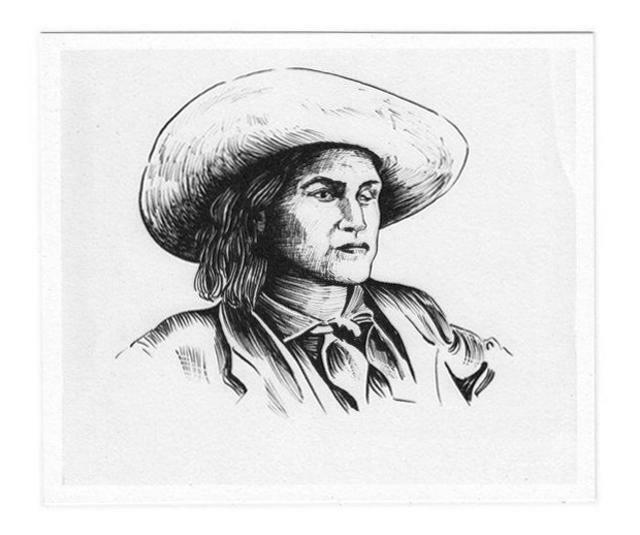 This week they recounted the life of Charley Parkhurst, a legendary Gold Rush stagecoach driver who chewed tobacco and wore an eyepatch after being kicked in the eye by a horse. Only after Parkhurst died in 1879 was a shocking secret uncovered. Parkhurst was biologically female. Charley had been short for Charlotte. A convicted killer became the fourth condemned inmate to die at San Quentin in five weeks. The first two were suspected suicides. The others are unexplained. Prison officials called an emergency meeting to discuss the possibility that the inmates died from drug overdoses. Margaret Gieszinger cut a student's hair in her classroom. A Visalia high school teacher began forcibly cutting the hair of her students while singing a crazed rendition of the "Star Spangled Banner." The apparent mental snap, captured on video, landed her in jail. "It's a shock to me," her husband said. "That's out of her character. She doesn't do stuff like that." 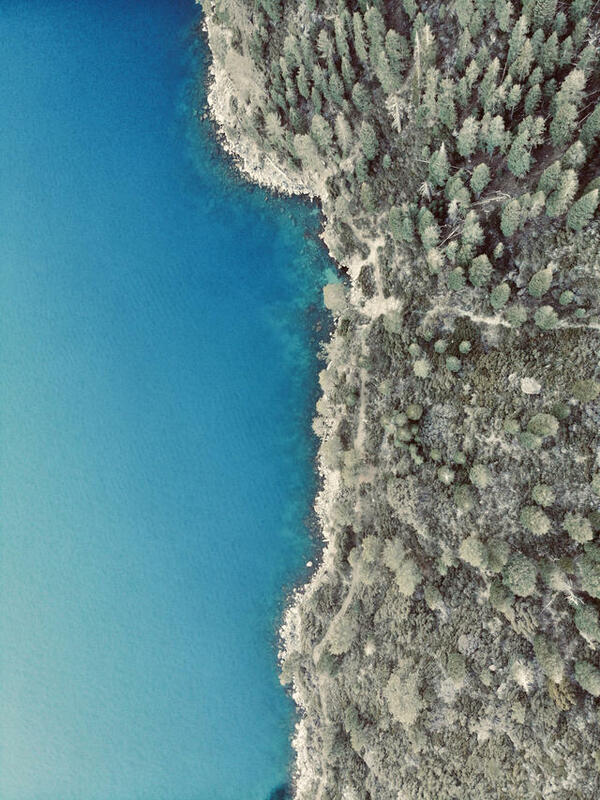 This is Crystal Springs Reservoir, made up of a pair of lakes just south of San Francisco. Fed by water rolling off the northern Santa Cruz Mountains, it's among the Bay Area's most popular places to recharge. The water — used to fill area taps — is off limits, but a trail along the eastern shore offers fabulous views of the lakes and, if you're lucky, a celebrity family of bald eagles, the first to nest in San Mateo County since 1915. More than 100 additional Catholic priests who served in Southern California have been accused of sexually abusing children, according to a pair of new reports. The clerics served under the Archdiocese of Los Angeles and in the Diocese of Orange. "They aren't doing this because of moral courage," a clergy abuse expert said of the disclosures. "They're doing this because they feel cornered." A crew in Malibu worked to clear a culvert on Thursday. Mudslides, flooding, submerged cars, lunatics surfing in the streets. A record-breaking deluge pounded Southern California on Thursday, the second storm in a week. 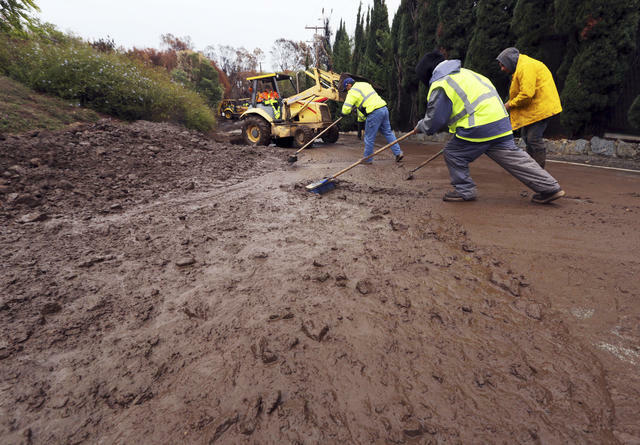 A mudslide shut Pacific Coast Highway, and snow closed the Grapevine. Fire-scarred neighborhoods were evacuated. At Hollywood Burbank Airport, a jetliner skidded off a wet runway. L.A. Times | A.P. Kevin Hart stepped down as Oscars host after a backlash over his Twitter history, which was riddled with anti-gay slurs. The comedian was initially defiant, telling people to "stop searching for reasons to be angry." Hours later he had a change of heart, saying he would step aside to avoid being a distraction. 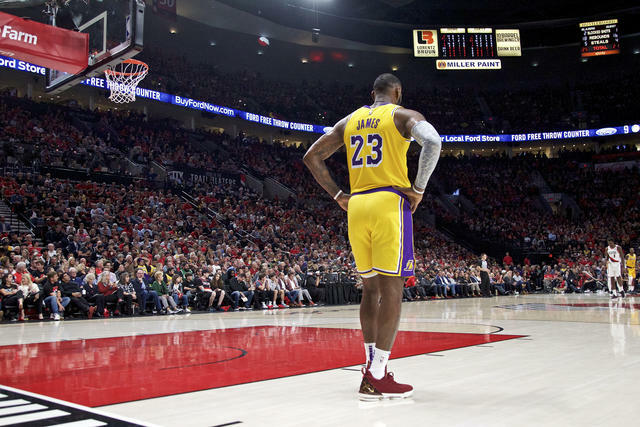 People assumed star players would follow LeBron James to the Lakers. 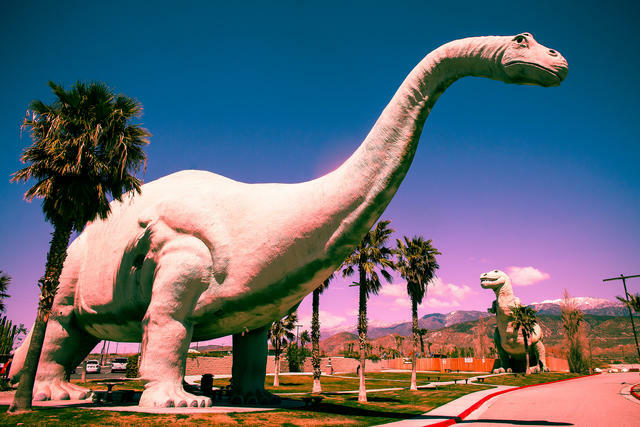 The giants at Cabazon Dinosaurs have been featured numerous times in music and movies. A pair of giant concrete dinosaurs are visible for miles along a stretch of desert highway near Palm Springs. An eccentric fellow named Claude Bell began creating the 150-foot long brontosaurus and 65-foot-tall tyrannosaurus in the 1960s as a restaurant attraction. But he later opted to make them "pets" that kids could climb up and down. After Bell's death in 1988, new owners put up exhibits espousing young-Earth creationism.